In spite of the promise of digital financial services (DFS), uptake and usage remains a huge challenge. This introductory course helps participants understand the interplay between different aspects of digital finance ecosystems and the critical success factors that determine outcomes. It covers the core of principles of agent network management, human centered product design and marketing and risk management. The course provides practical insights that will enable participants build effective strategies, enhance operations and extend digital financial services to their clients, successfully. 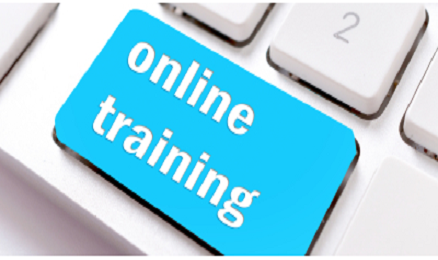 This is a 6-week online workshop, facilitated by our DFS experts. You will learn together with fellow industry professionals. The learning tasks are a combination of individual, team tasks and whole group tasks. This course is intended for professionals seeking to understand the core elements of successful digital financial services. This includes existing and aspiring financial service practitioners, regulators/policy makers, donors/investors and other stakeholders. It is a foundational course to other thematic courses at The Helix Institute.